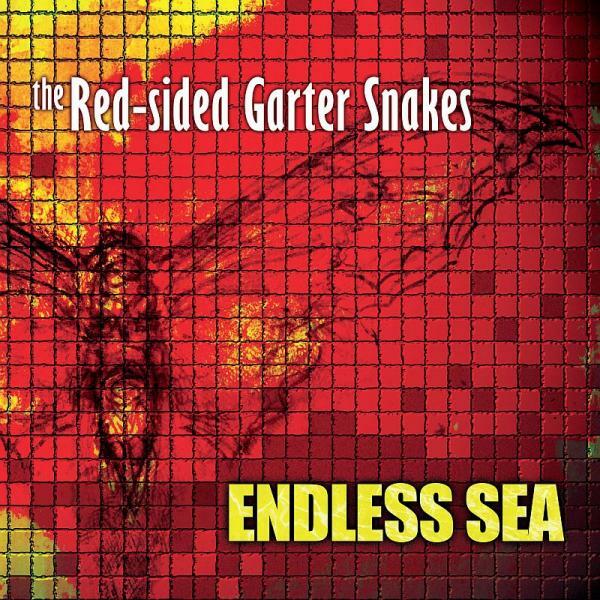 The Red Sided Garter Snakes is a brand new project by two ex-members of The Chameleons (John Lever and Dave Fielding) together with various guest vocalists including former Puressence frontman James Mudriczki. The much-anticipated debut album ‘Endless Sea’ was recorded in Manchester over a 12 month period. It’s the first time guitarist Dave Fielding and drummer John Lever have collaborated since The Chameleons split more than a decade ago. And fans will not be disappointed – with Lever & Fielding’s unique style sounding as fresh and innovative as ever, but now providing a beautiful textured landscape for the soaring vocals of Mudriczki (on tracks, "Crack in a paper cup" and "Gallipoli" ). Other contributors include Mary Joanna Coogan (daughter of Martin and niece of Steve Coogan), who provides a brilliantly sublime vocal on one of the album’s standout tracks ’Feel Alive’, plus Paul Denheyer, Steve Wilson and Greg Mathews.